French director Olivier Assayas is back at the Cannes Film Festival, but unlike previous years bringing films Personal Shopper, Clouds of Sils Maria, and others he's not there to premiere anything new. 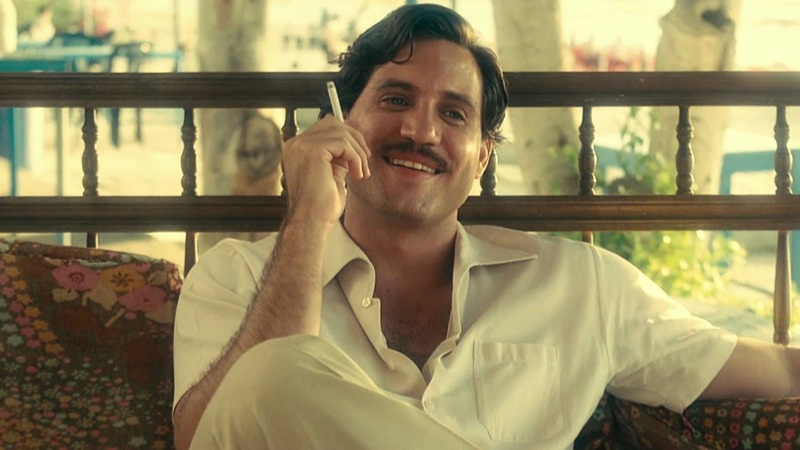 Instead he's there inking deals for his next project, the spy drama Wasp Network, which will reteam him with star Edgar Ramirez. Assayas directed Ramirez in his Carlos the Jackal miniseries a few years ago, and now they're back together again for the true story of Cuban spies that infiltrated a Florida-based terrorist network in the 1990s. Joining along with Ramirez is Game of Thrones's Pedro Pascal.